Posted in English, myEnglish on February 16, 2017 by Alisha Debara. Hi, my name is Sanjay Gupta. I have been learning English at the British Council for one year. English is everything for me and my hobbies include reading books, writing poems and listening to music. 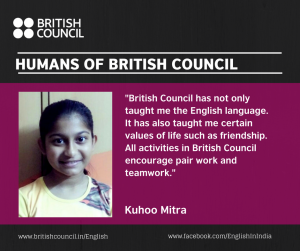 I got to know about the British council through my friends. 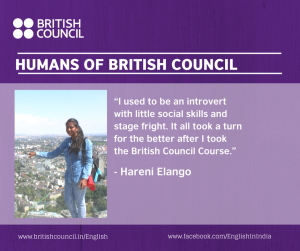 My decision to learn English was my lack of confidence in speaking, which improved drastically after joining the British Council. Apart from learning English, the one thing I will always remember is my first film club in British Council. It was an enjoyable experience, one I could share with new friends. 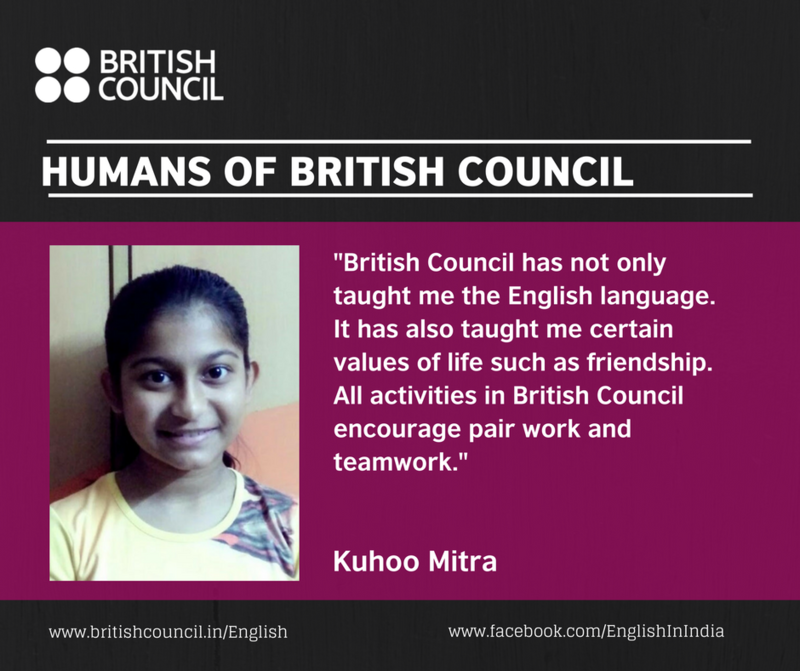 The British Council follows a good teaching methodology. After my course, to keep practicing and stay connected with fellow students, I am currently enjoying Edmodo. My advice for friends would be to learn new things about the English language and enjoy reading, writing, speaking, watching and listening. Hi, my name is Ashank Chandra. 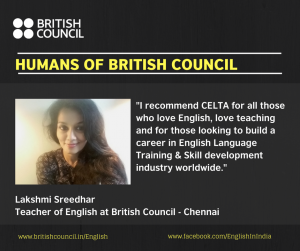 I opted for the Creative Writing course at the British Council for two reasons: I wanted to be an English language teacher and I could always relate to writing. 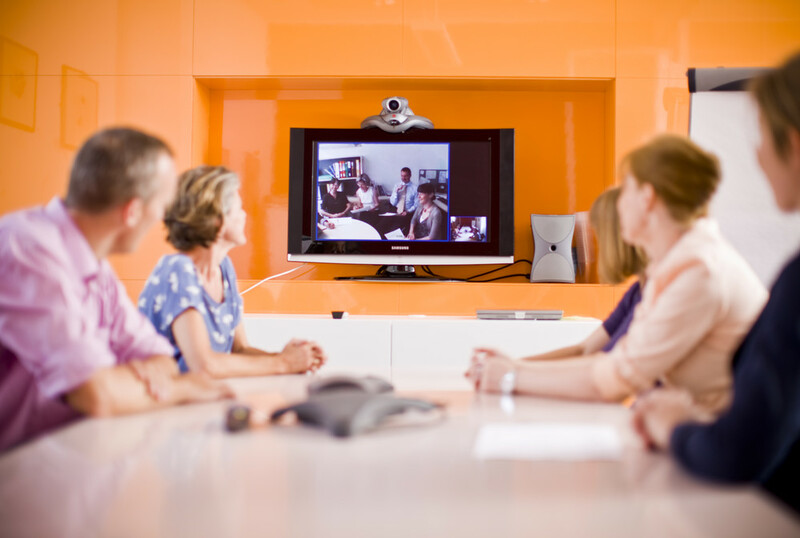 I had previously worked with startups after which I started writing commercially. It was a suggestion by one of my colleagues to join this course. I have always been fascinated by the code of conduct that the British Council follows. Everything is extremely organised, the time schedules are fixed, and the books are apt and easy to use. The diversity inside the classroom proved to be the biggest advantage and the environment was extremely conducive for effective learning to take place. The course was very well structured and dealt with each component of creative writing. The methodologies used to teach were different and easy to grasp for all the learners, making the classes engaging and interactive in nature. This course has helped me in learning various aspects of English such as the appropriate usage of vocabulary, structuring of the text, how to express ideas more effectively. My favourite takeaway from this course was to learn how to make people enjoy my style of writing. The course has changed my writing style positively, as every time that I now sit to write a content piece, I know how I should frame my thoughts and structure them effectively. Penning down my own thoughts was once a hassle for me but now it comes naturally. I find it easier to plan the plot for a story. I also practice different styles of writing which I couldn’t do earlier. Most importantly, the changes that I have undergone as a person, surprises the people around me the most. I now talk and listen to people more patiently which is a result of the course. Seeing this, many of my friends have also joined different courses at the British Council. I am Hareni Elango, an eleventh grader at Chettinad Hari Shree Vidyalayam. I am currently in Senior Secondary School in the Humanities Stream. I am passionate about the English language. I only possessed effective reading skills but my speaking skills were not very impressive. I had stage fright which was visible to the audience. There were many instances when my speech was well prepared, but on stage, I failed miserably. I would sweat profusely, start stuttering and forget almost half of the speech. I was crushed when I walked off from the stage. It was utterly humiliating. I decided that speaking on a public forum was just not my cup of tea! 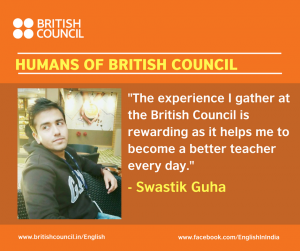 Being a member of the British Council, I came to know about the English Impact – advanced course, which piqued my interest. I joined the course and reaped phenomenal results within the first two weeks of the course itself. To be specific, after joining the course it made me eager to participate in more public speaking competitions and debates at school as well as outside. It motivated me to enrol for a virtual discussion on “Gender Equality” with the Indian International Model United Nations 2016 and participated with some students from the USA. After the discussion, I was thrilled to hear the feedback on my performance from my class teacher. I felt satisfied and content. I had finally taken the first step towards overcoming my fear of the audience and the stage. 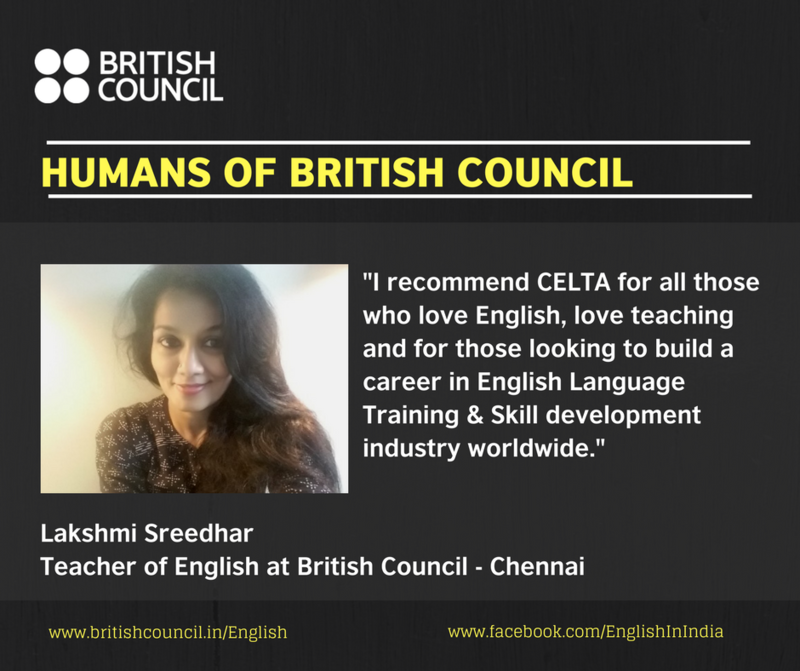 The credit goes the British Council’s English Impact course. It also forged some new friendships which give me an opportunity to engage in some very interesting conversations and discussions. Overall it has been an amazing and certainly helpful experience.